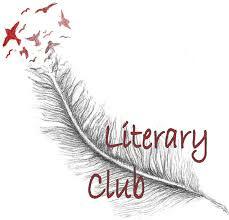 The Auburn Public Library is pleased to announce a book discussion group for you to divulge your inner literati! Teens, grades 8-12, can join us for hot beverages and lively discussion as we dissect some of the most influential pieces of western literature. Following the discussion, participants are invited to create projects to supplement what they gained from their experience. Craft supplies are provided and participation is voluntary. All selected works for the winter season are located on public domain.